No problems with AO delivery. Arrived within the window delivery time. Started putting cooked hood together only to discover the screws provided did not fit the canopy hood - had to go to a hardware store to buy longer screws. The instructions per the manual also did not accord with how the canopy fitted to the unit. Managed to figure out how to put it together. All went well then until requiring the ducting pipe - oh, not in the box! Had to go to a home improvement store to buy it. 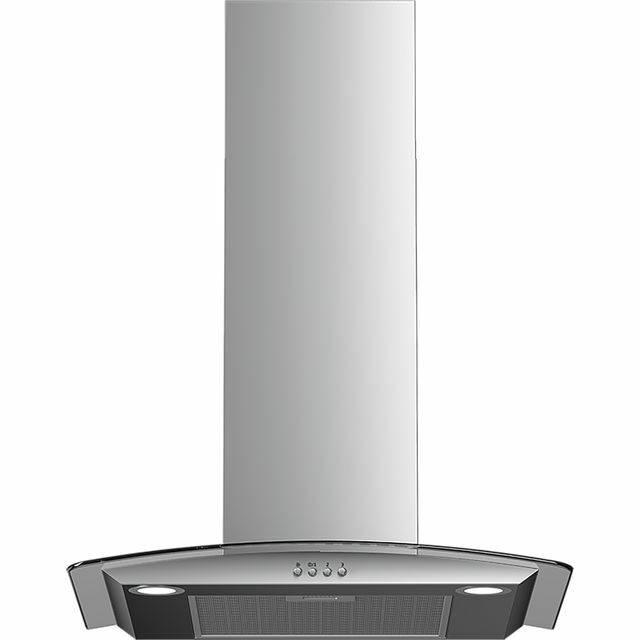 Otherwise, cooker hood is quiet and works as expected. The instructions in the box are very easily understood. It is a great looking cookerhood. Very good performance.